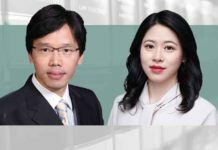 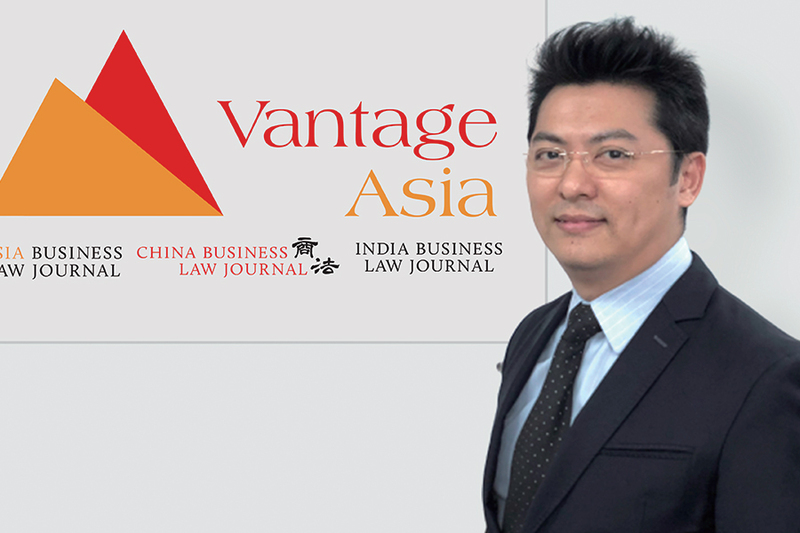 Vantage Asia, the publisher of China Business Law Journal, is hosting the CBLJ Forum 2019 at the JW Marriott Hotel, Beijing, on 3 April 2019 with the theme “Seizing business opportunities and managing legal risks”. 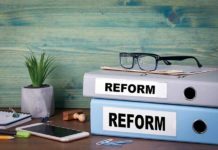 With an anticipated turnout of 300-400 attendees, the one-day forum has a packed programme consisting of four morning and seven afternoon sessions. 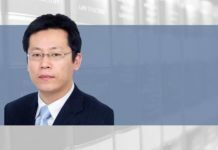 The keynote speaker is Qin Shuo, the founder of the Commercial Civilization Research Center of China and “Chin@ Moments”, a new media which covers economics, finance and business. 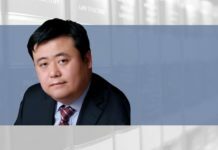 He was previously vice-president of Shanghai Media Group, and founder and chief editor of First Financial Daily. 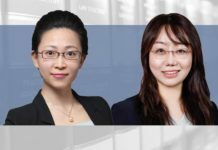 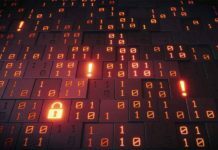 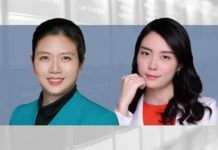 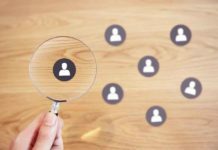 The publisher of China Business Law Journal, Kelley Fong, said the conference would meet unfulfilled demand for information-sharing in the legal market. 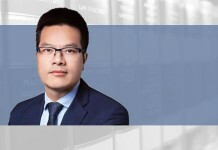 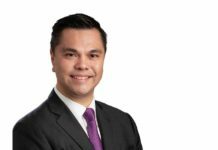 “The unprecedented complexity of doing business in China, compounded by the legal and geopolitical challenges facing companies overseas, has heightened the importance of strong legal compliance,” said Fong.